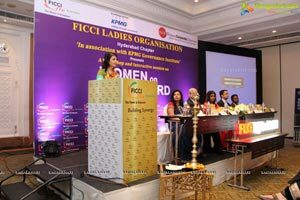 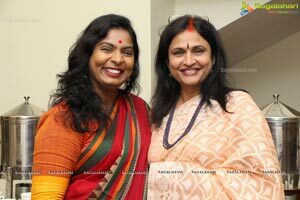 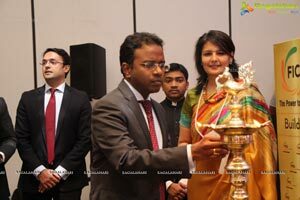 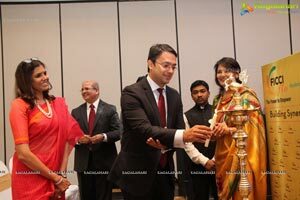 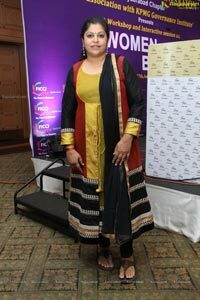 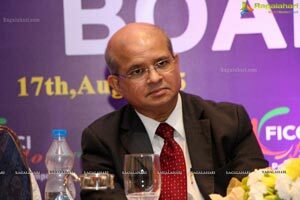 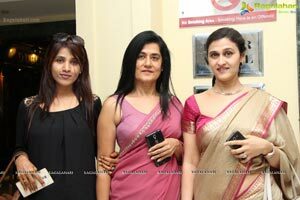 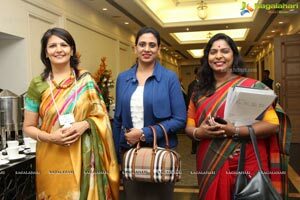 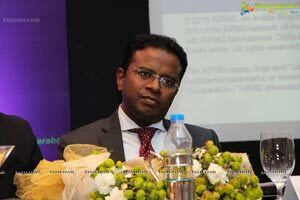 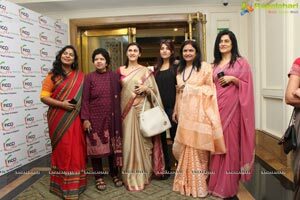 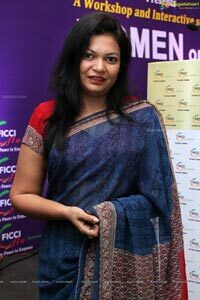 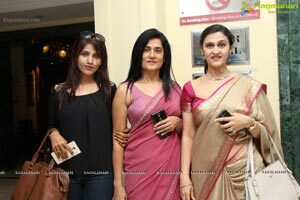 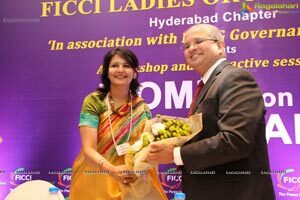 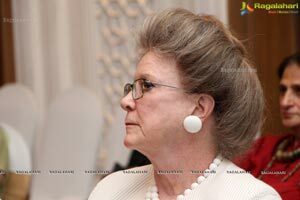 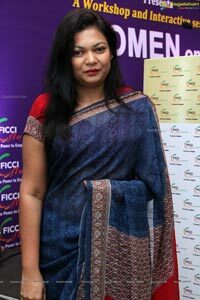 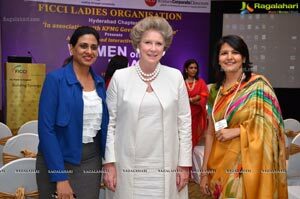 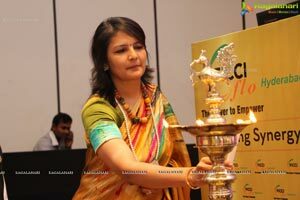 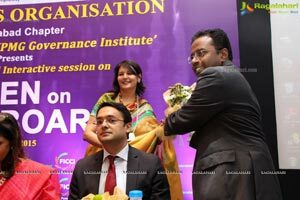 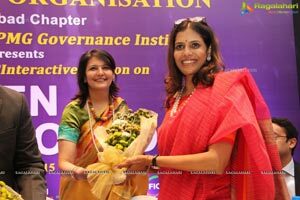 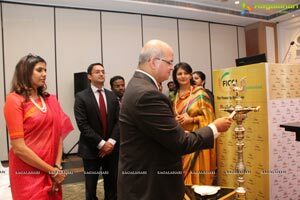 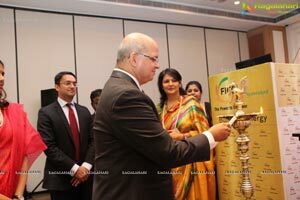 •	Ms. Shalini Bhupal, Executive director, Taj GVK Hotels & Resorts. 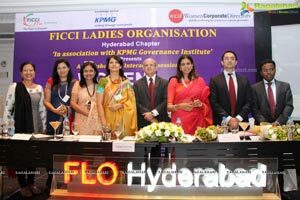 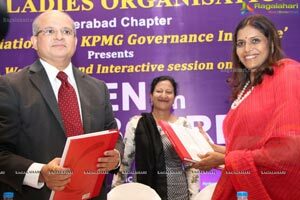 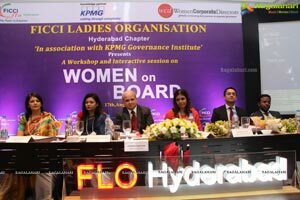 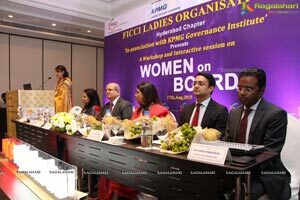 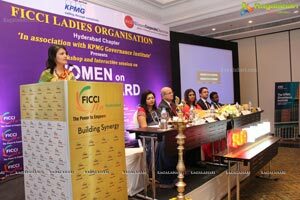 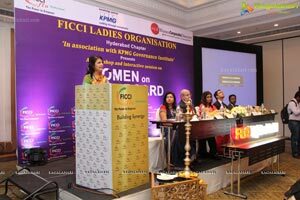 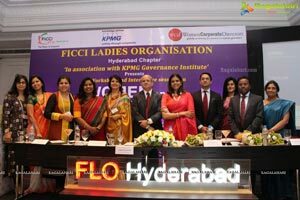 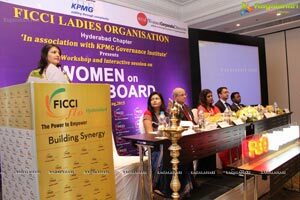 Today is a workshop and Interactive Session on women on board and introduction & orientation to women corporate director in association with KPMG Governance Institute and Women Corporate Director. 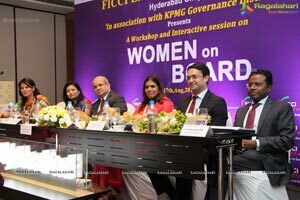 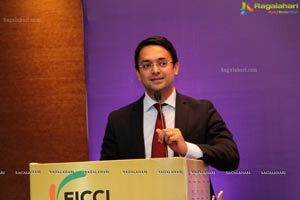 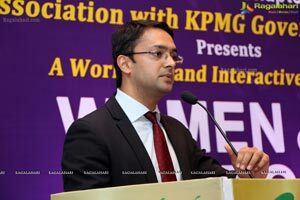 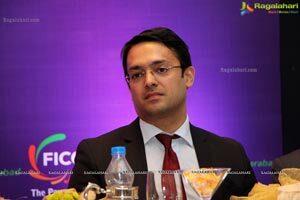 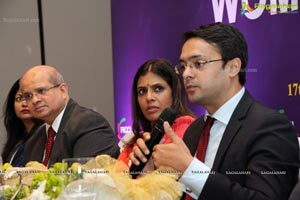 An Initiative for Entrepreneurs to become WCD in collaboration with Kpmg....aimed at inducting and encouraging WCD on company boards. 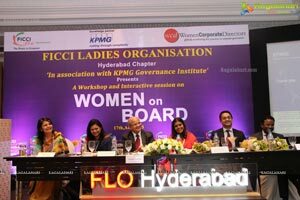 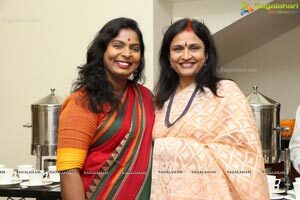 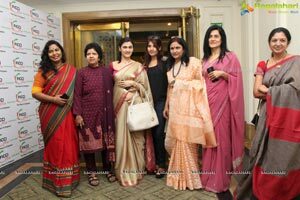 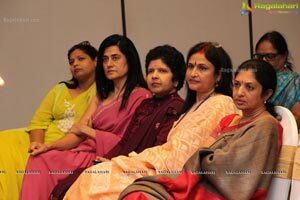 To educate existing women on family boards as to improve their Effectiveness and impact. 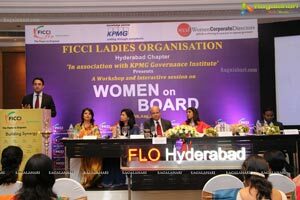 We would be sharing INSIDER SECRETS about Women directors, introduction, roles and responsibilities and liabilities of directors and how to become a better director. 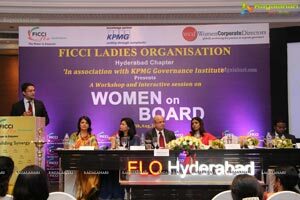 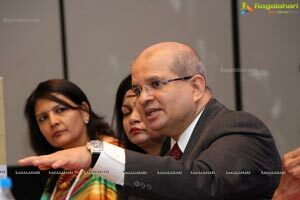 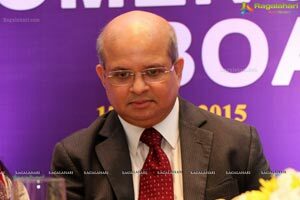 Sebi had issued guidelines in February last year asking companies to appoint at least one woman director on their boards by October 1, 2014, which was later relaxed to April 1, 2015. 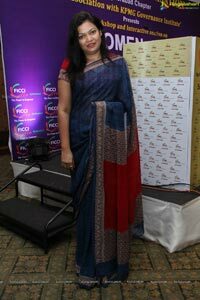 Just to keep you updated.... 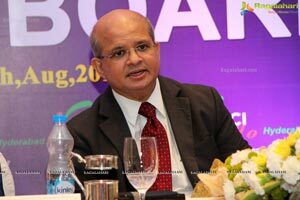 Leading stock exchange NSE has issued notice to 260 companies, including 145 suspended firms, for their alleged failure to comply with Sebi norms to appoint at least one woman director on their respective boards. 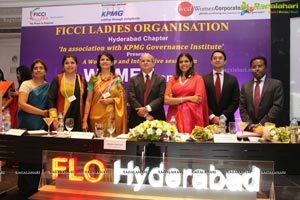 It makes it mandatory for all listed public companies to have at least one-third of the total number of directors as Independent Directors and a certain class of companies to have at least one Women Director. 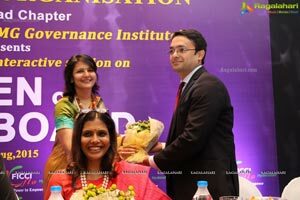 Thus, India needs around 40,000 Independent Directors in near future.